Warrenton Antique Weekend starts this weekend!!! I simply can't wait. I'm due for a weekend of shopping with my girls. It will be Todd's first weekend solo with Avery, so I'll let you know how that goes. I can't wait to see what treasures we will find this year. 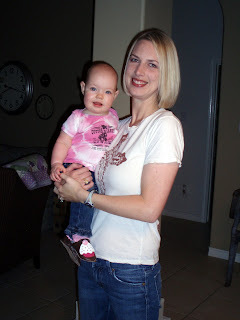 Avery is wearing her cotton candy cowgirl t-shirt from last year's visit to the wonderful Junk Gypsy. I'll be keeping a eye out for any old clocks that need to join this collection. My sister has been to Warrenton Festival as well and has gotten some really cute things. Her in-laws don't live too far from there and her mother-in-law loves to shop for antiques. Would like to go one year.